After months of negotiating, it appears as though lawmakers have reached a tentative deal on the multi-billion dollar farm bill. Republicans and Democrats have come to a compromise over one of the points of contention between the two parties. The previous House GOP proposal increased the work requirements for “able-bodied” food stamp recipients. But Democrats were opposed to this measure. The compromise still includes new work requirements but is limited to some older food stamp recipients. Although the deal is much closer to being signed, the language still needs to be drafted and agreed upon. The massive deal outlines the budget for farming, conservation, and nutrition programs. This farm bill is revamped every five years. As farms continue to struggle, farmers and ranchers are anxious for lawmakers to make a deal. Read more about the progress on the bill at "AP News." 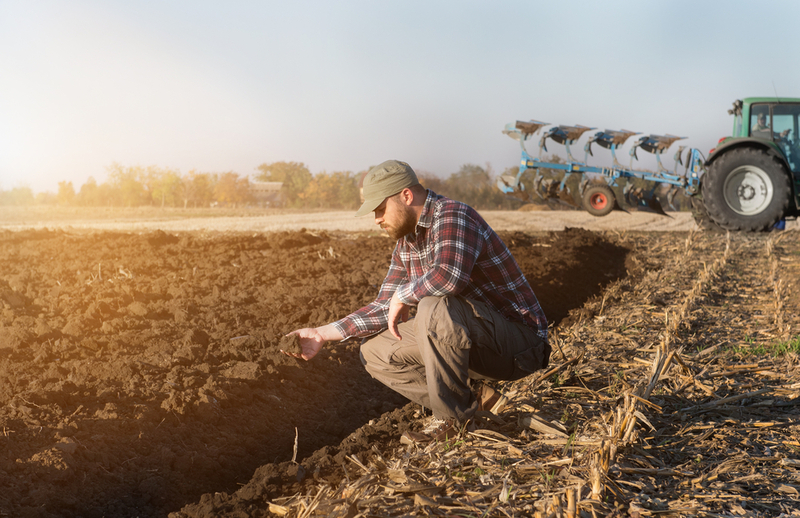 As it becomes more difficult to make ends meet with a farm, some farmers have developed innovative ways to grow food more effectively. Watch the episode of Sustain to learn about Metropolis Farms, the world’s first solar-powered urban vertical farm that uses far less space per square feet at a cost that is less than $2 billion to build.